We ‘Kirishima Onsen’ got the 2nd rank of a goverment official project in refresh section 2016. Please check the link for the project. 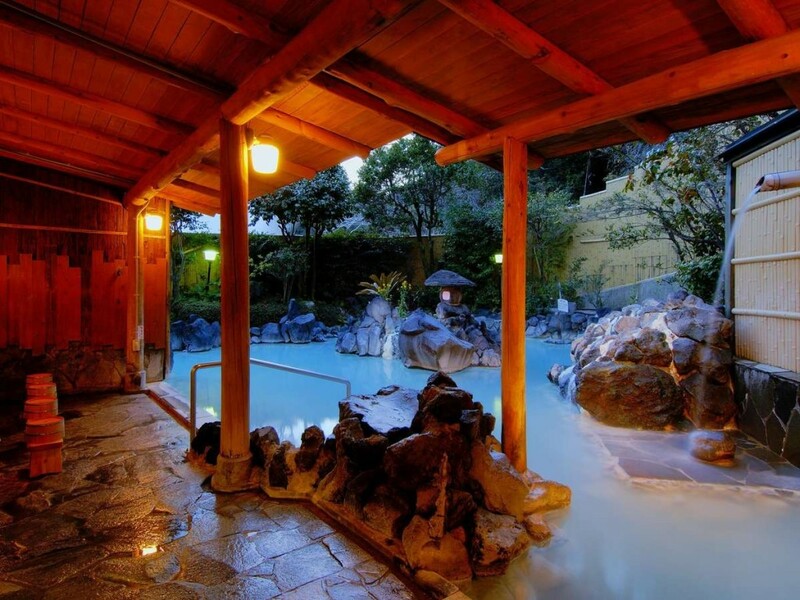 Now, Kirishima Onsen is offically high recomended. We feel honored for this prize. Please visit here and stay with us. We look forward to welcoming you anytime.